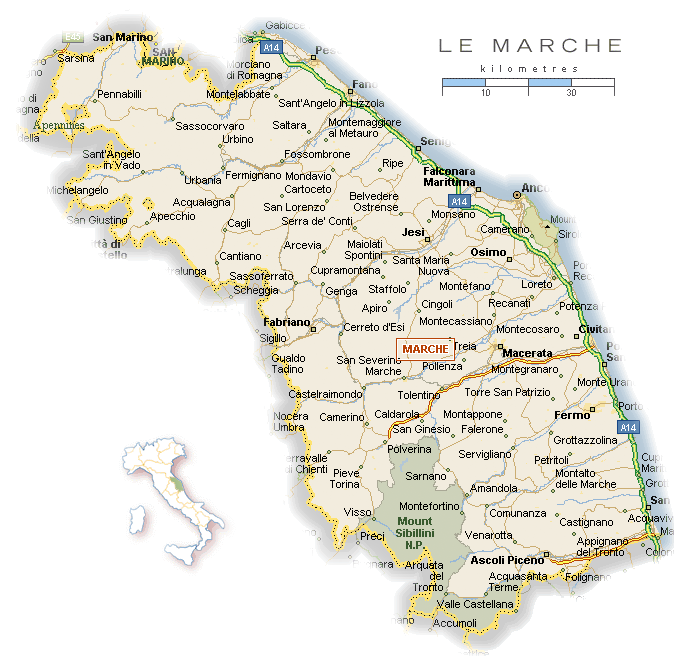 “Le Marche. 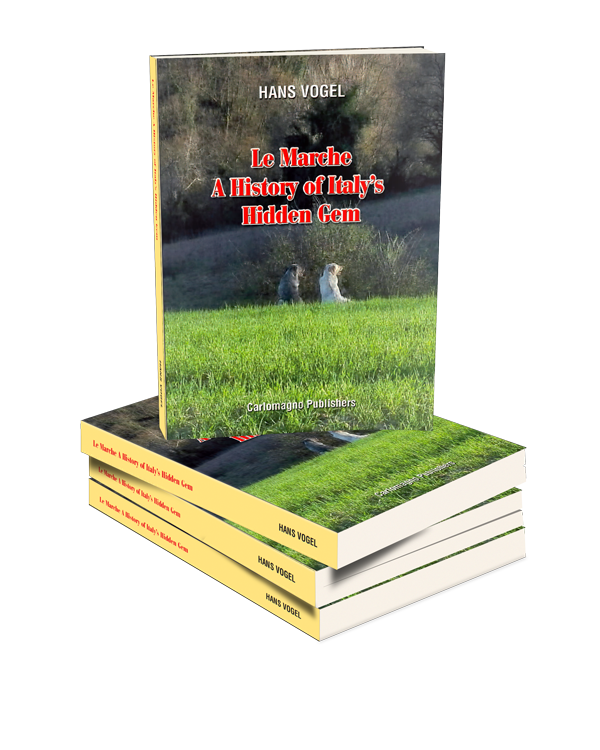 A History of Italy’s Hidden Gem” by dr. Hans Vogel. This historical overview, written in an accessible style, shows you Le Marche from a different perspective. The unique landscapes, the cities and villages filled with art-treasures come to life in this book. It is especially written for the curious and eager tourist, but also for the residents of Le Marche, and presents the history of Le Marche within the scope of Italian history. The unique landscapes, the cities and villages filled with art-treasures come to life in this book. The book also contains overviews of monuments and points of interest (by period). It will bring the past to life while you are exploring the region. The writer, who is a resident of Le Marche, is historian (PhD,University of Florida), formerly teacher at the University of Leiden and currently Professor de Historia at the ESEADE in Buenos Aires. Dr. Vogel also published in professional journals in the Netherlands, Argentina, USA and Germany. 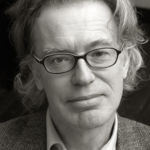 He also published in the NRC-Handelsblad and Nieuwe Revu. He is currently columnist for the pravda.ru and publishes regularly on the web. Mention your name, address and the number of copies wanted. We will let you know the total amount (incl. the shipping costs). After receiving the money the shipment will be executed.